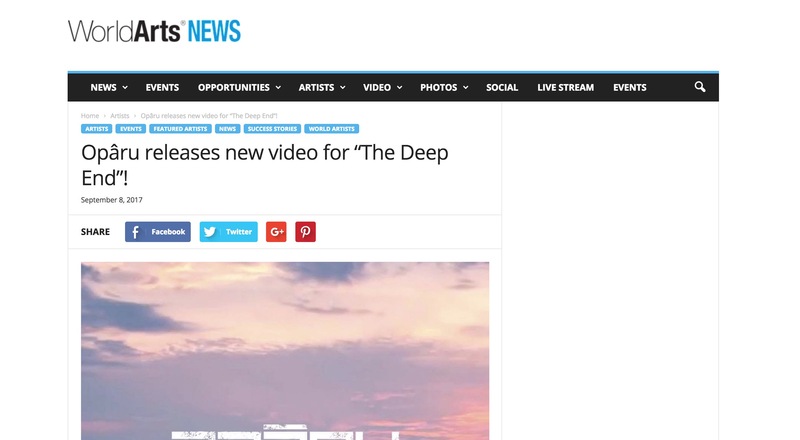 Opâru releases new video for “The Deep End”! Opāru in World Arts Blog! Previous post: Opāru in Pursuit of pop!